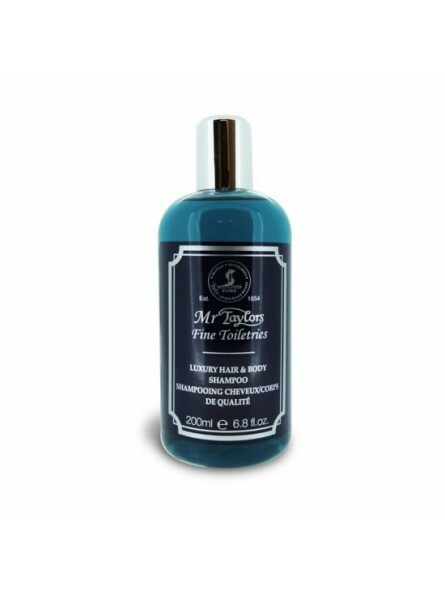 Taylor Of Old Bond Street Mr. Taylor Hair & Body Shampoo 200ml. A luxurious moisturizing hair and body shampoo that cleanses and purifies. Freshly fragranced with a blend of natural oils which also assist in replenishing the skin replenishing the hair with natural oils. 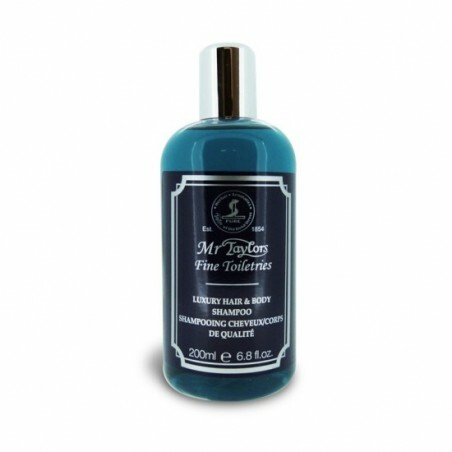 It is beautifully scented by the well-known brand Taylor of Old bond Street. It has been made to the highest standards as to be expected from this manufacturer.